Today the O.P. 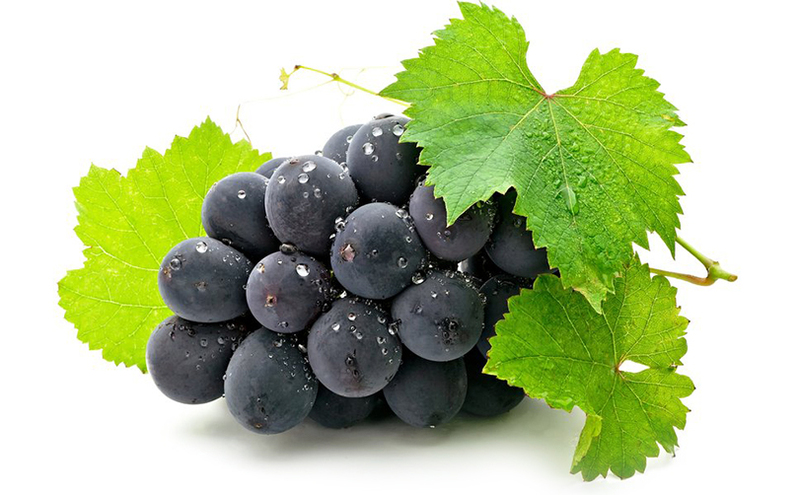 Terra di Bari counts on a production of about 20.000 quintals of seedless grape and 40.000 quintals of grape with seeds conventionally grown. 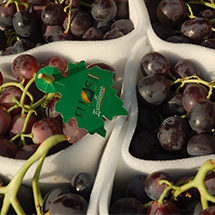 The company further boasts a production of 8.000 quintals of organic seedless grape and 2.000 quintals of organic grape with seeds. The whole process is fully directed by the same agronomic profile. Today the O.P. 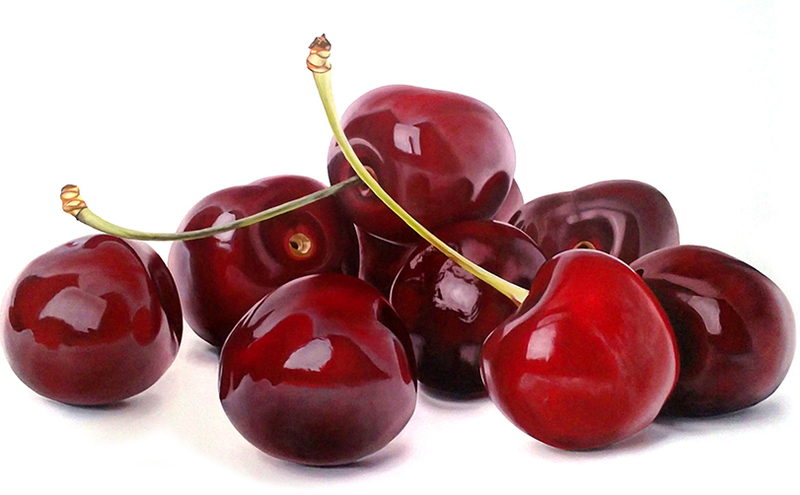 Terra di Bari counts on a production of 1000 quintals of organic cherries and works for an increase of that result year after year. Ready for processing, fresh harvested products reach an area of 2000 sq. 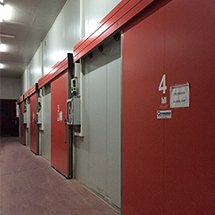 meters provided with 800 sq meters of refrigerating rooms. Our farm can boast advanced dock levelers, weigh stations, equipment for the production and movement of fruit and vegetables and a modern area of 180 sq. meters of offices. The company points at an excellent and competitive product which follows the high quality standards of national and international markets. We are able to manage a high number of products since the first step of production and to limit the purchase of products coming from external industry. O.P. 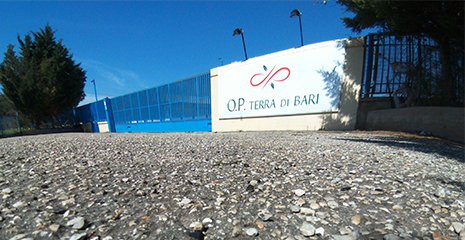 Terra di Bari can boast a modern office of logistics which guarantees every kind of shipment thanks to a great net of partnership with the most important national and international transport agencies.